26 miles, $676 for a New Beginning! Running for a New Beginning! As you all know I love running! Through the years, I have come to realize that I do not run alone. God has always been by my side along with family and loving friends. This year, my good friend and running partner, Diana Montgomery, came up with this wonderful idea as we were getting ready for the 2013 Dallas Metro PCS Marathon. 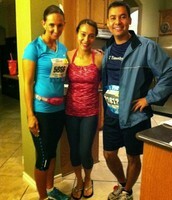 "Let's run for a cause that we can support," she said as her lungs struggled to keep up with my killer pace! Later, through one of her coworkers, she found out about the New Beginning Center, a non-profit organization that supports families affected by domestic violence. So this is my invitation to you, hoping that you will be able to support me with your donations, prayers, and cheers! I would love to be able to collect $676 to donate to the New Beginning Center. 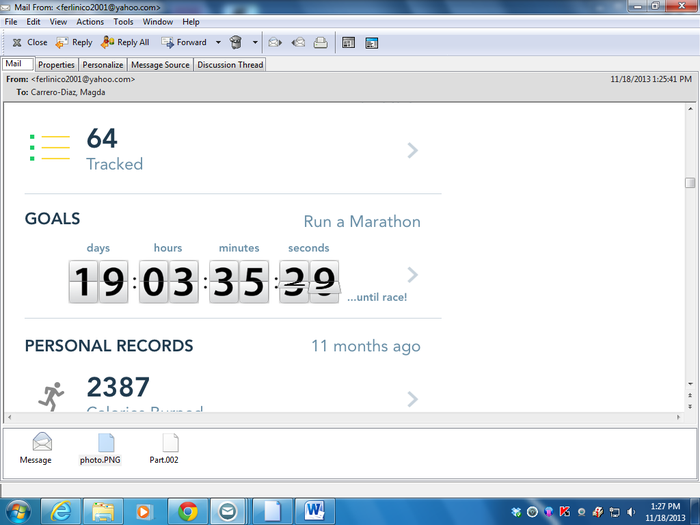 If I can find 26 friends (sponsors) willing to donate $26 for one mile, I can reach that goal. 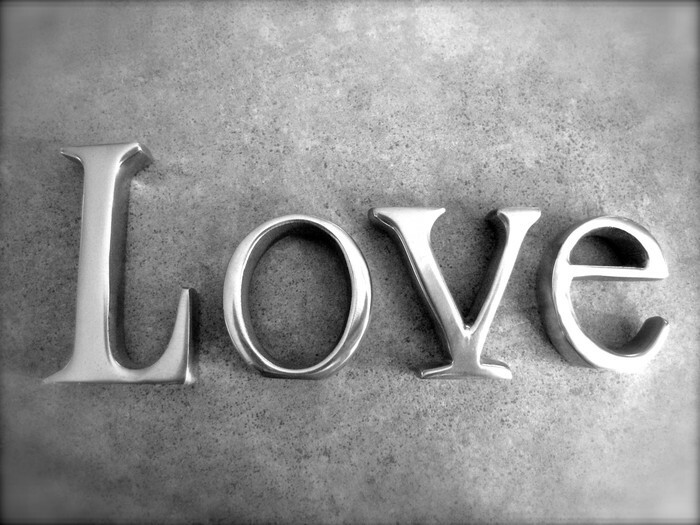 All I can offer you in return is to run each mile, the mile that you sponsored, with all my heart! 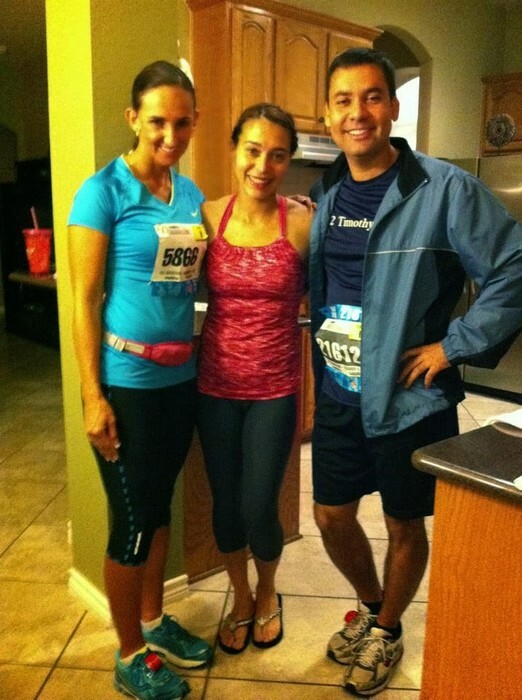 With my friend Diana (left) and my husband (right) before my first marathon in 2012. 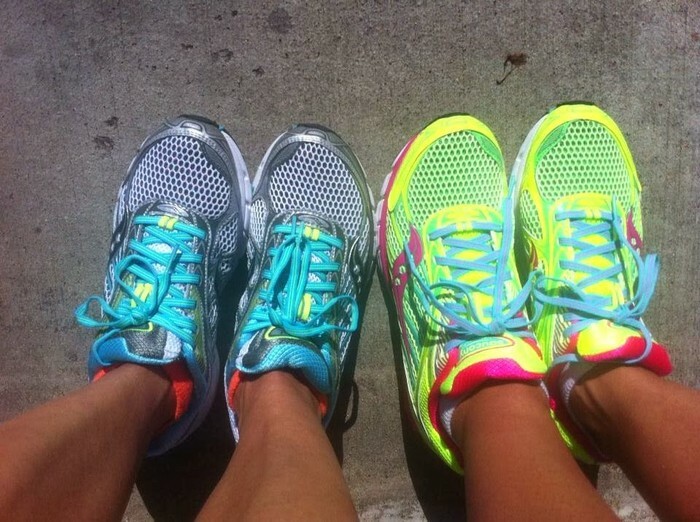 Brand new shoes that will take us to the finish line! Through financial support, you can be an integral part of the work to stop family violence. Please visit http://www.newbeginningcenter.org/ for more information about the New Beginning Center in Dallas.